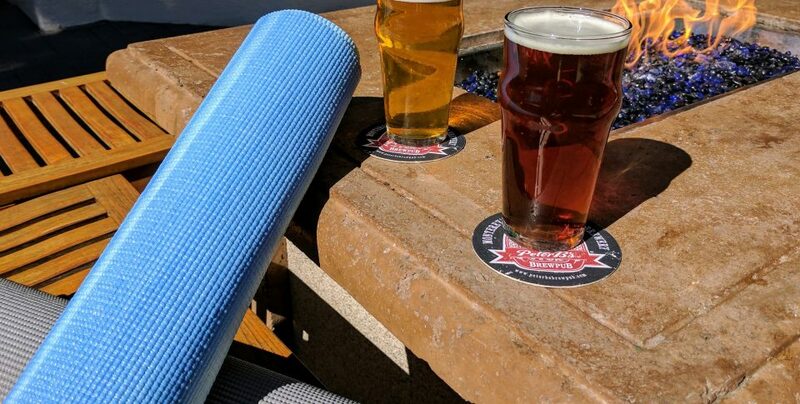 Grab a friend and meditate, move and flow with a 90-minute yoga class in the tranquil, outdoor Cottonwood Plaza at the Portola Hotel & Spa, followed by craft beer at Monterey’s original craft brewery, Peter B’s Brewpub. 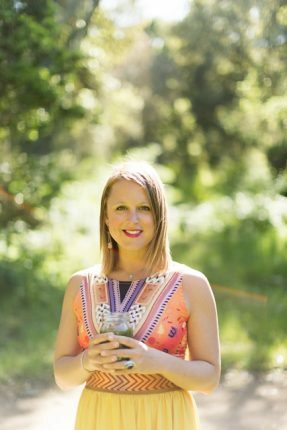 Peter B’s and the Portola Hotel have partnered with Monterey-based Yogi, Kate Balog for a Yoga + Beer Summer Series, open to all levels of students ages 21+. Scheduled for just four weeks (July 9, 16, 23 & 30), the 90-minute yoga class will begin at 11am and commence with a pint of beer or glass of house wine at Peter B’s. Classes are $20 per person and you must provide your own mat. Cottonwood Plaza is located above Peter B’s Brewpub. Stair access is to the left of Peter B’s main entrance. For questions or additional information, please call (831) 649-7874.